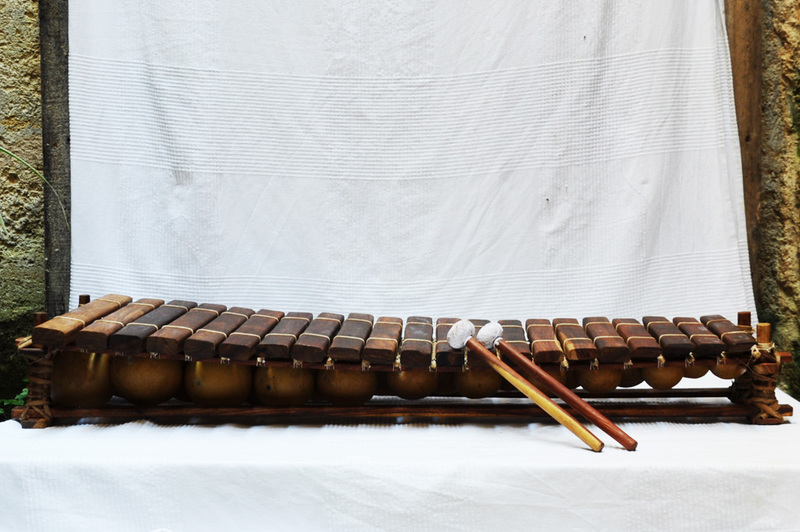 A pair of mallets is included with each balafon. The tuning of these 21 keys balafons is based on the C major diatonic scale (C - D - E - F - G - A - B). Our 21 keys diatonic balafons are best for balafonists who appreciate the acoustic performance of a high-quality perfectly tuned instrument. 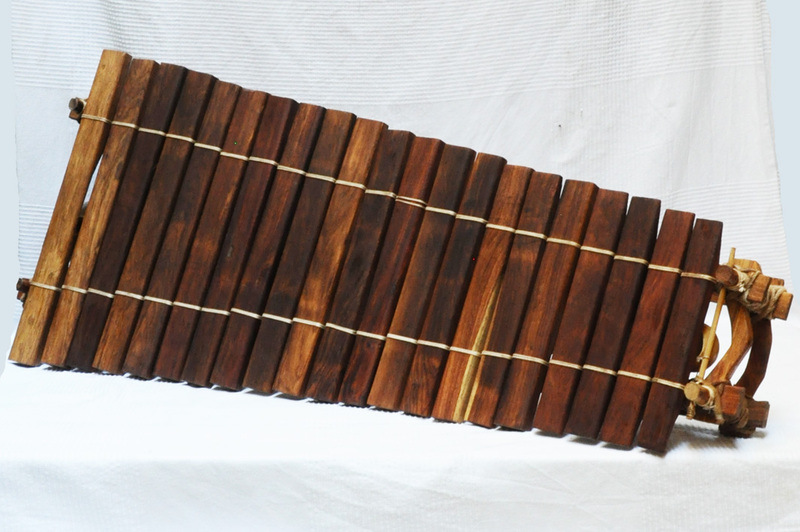 Our collection of balafon xylophones come from Burkina Faso, Mail and Guinea. They are created by craftsmen whose traditional skills have been passed down for generations from father to son. The keys of these balafons are cut from wood from trees which have been dead for years, of which only the duramen (“heart wood”) remains. They are then treated by fire to remove all liquid or bacteriological substances, giving them sustained. warm sounds.